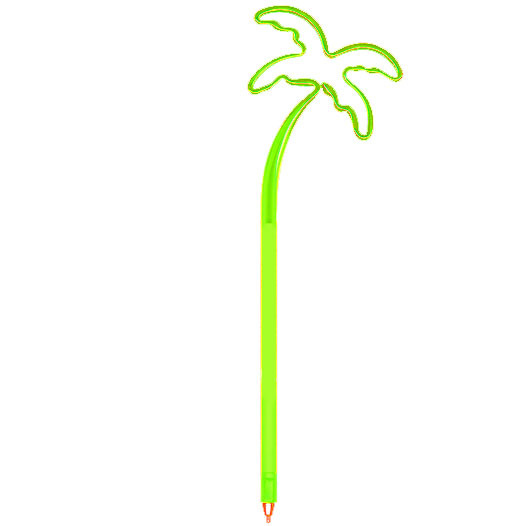 Palm Tree Pen | Palm Tree Pens imprinted with your logo. 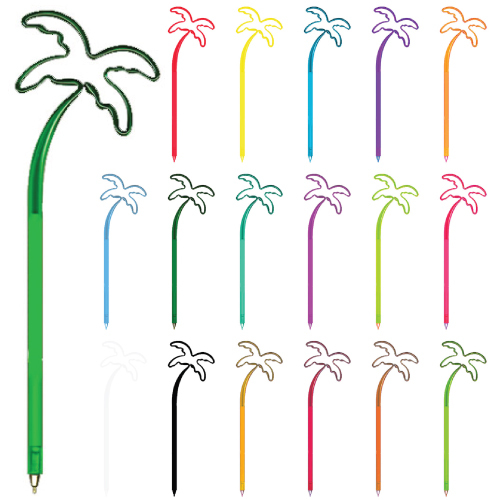 Palm Tree Pen is perfect for travel promotions.• Use as travel incentive or giveaway. • Or is your office in an area where there are palm trees. • Opaque Colors: Black, White, Red (PMS 186), Yellow (PMS 108), Purple (PMS 2612), Orange (PMS 172), Pink (PMS 212), Lime (PMS 375C). Bulk / 8 lbs / 250 pcs.